are active in over 30 countries worldwide with sales approaching 100,000 tons. More than 40 years of combined expertise in the steel industry. Independently operating because of private stakeholders’ structure. Flat company structure allows for fast and flexible decision making. We supply to end users, processors and distributors with a personal and distinct service. Ferreum NV was founded in 2011 and is an Antwerp based independent distributor and exporter of both prime and non-prime steel products. 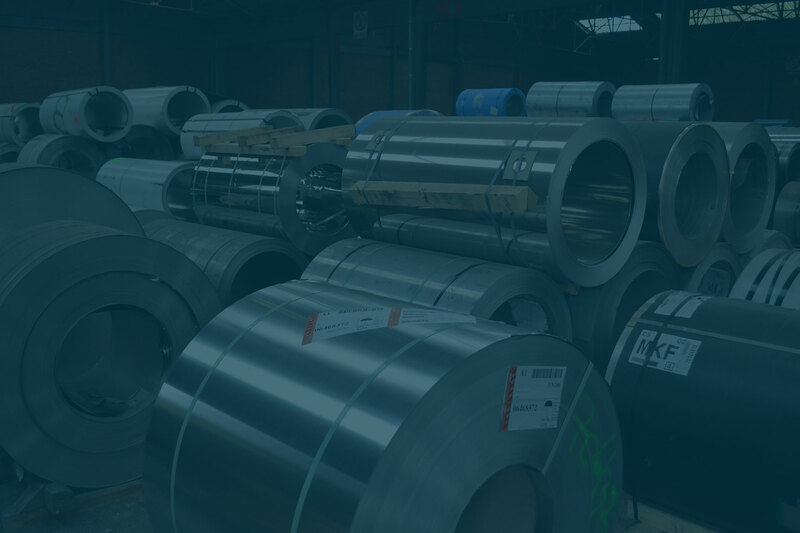 We specialize in flat carbon steel products, tinplate and electrical steel and are active in over 30 countries worldwide with sales approaching 100,000 tons. As a young, dynamic company it is our goal to meet our customers’ specific demands while offering a flexible, reliable and distinctly personal support. 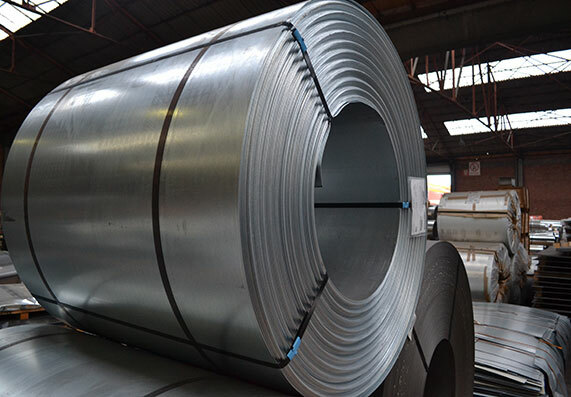 Ferreum NV specializes in following flat steel products both in prime and non-prime.